A senior US official told Reuters on Thursday that Washington believes other countries will ultimately see that it is in their interests to recognize Venezuela's self-proclaimed interim President Juan Guaido and his government. 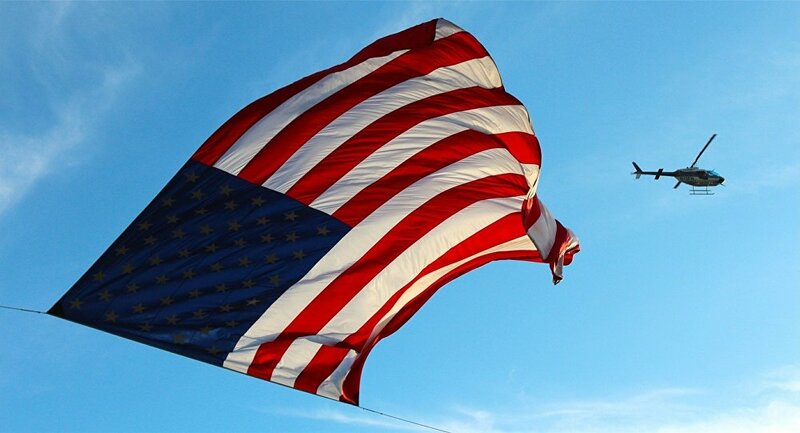 Moreover, the US government on Thursday warned Venezuelan President Nicolas Maduro there would be consequences for what it called "egregious" acts of intimidation against Guaido, the senior US official said, according to Reuters. According to Reuters, the US wants Venezuela's oil company PDVSA and its subsidiary Citgo to remain viable in wake of new sanctions that were imposed earlier this week. However, Washington has also warned other international players against deals for Venezuelan commodities like gold and oil, the senior US official said, claiming, "We have seen some last-minute looting", as quoted by Reuters. Meanwhile, Mexico and Uruguay have said they plan to convene a conference on Venezuela's political crisis in Montevideo, Uruguay, on 7 February, bringing together officials from over 10 countries and international organizations. According to Mexican and Uruguayan officials, the conference's purpose is to lay the foundation for the creation of a new dialogue mechanism, with the inclusion of all Venezuelan political forces that would contribute to the return of stability and peace in the country. 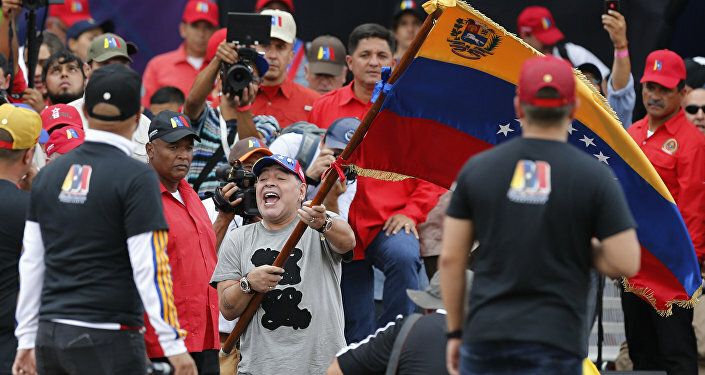 On Wednesday, Maduro told Sputnik in an interview that the United States, which he holds responsible for sparking the conflict, had two primary goals in Venezuela: getting the county's oil and also "killing the spirit" of Bolivarian history and culture. Maduro also stressed that Venezuela was not willing to be a US "backyard". Guaido, the head of the opposition-controlled Venezuelan National Assembly, declared himself the country's interim president on 23 January. Since then, the United States and several allies have recognized Guaido as the country's leader, and Maduro has accused Washington of orchestrating a coup in Venezuela.